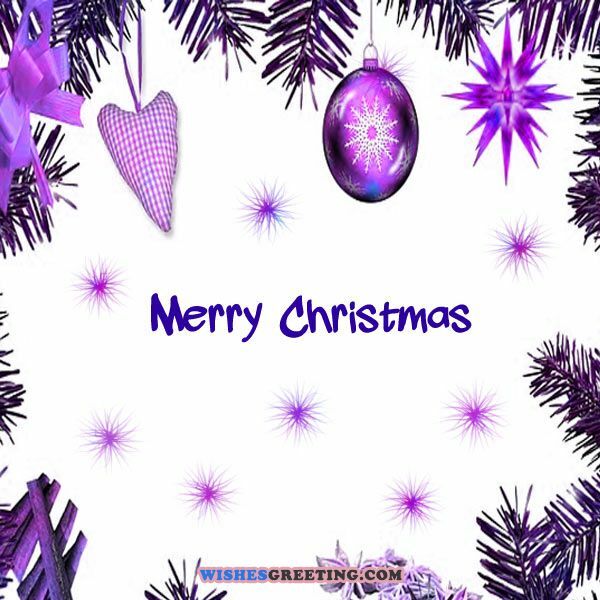 Christmas is the best time of the year when we celebrate love, family and send greeting cards to each other. 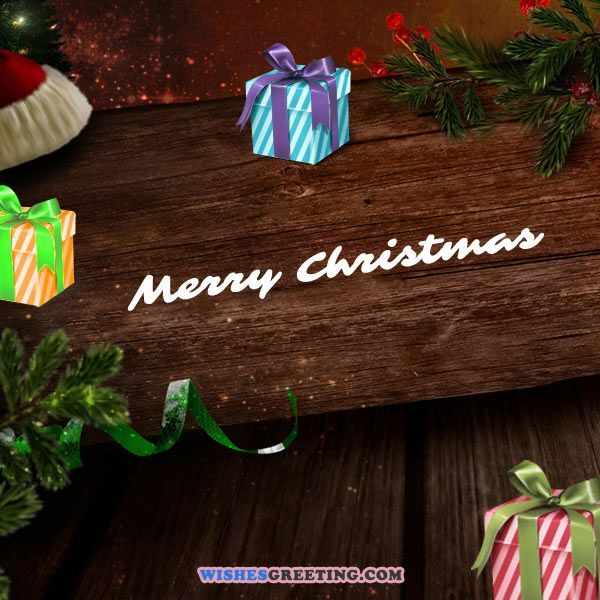 We have prepared for you a beautiful collection of the best Christmas Greetings. 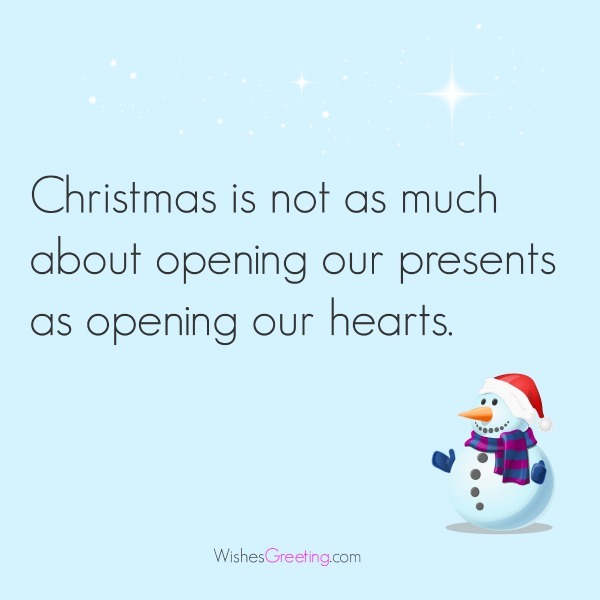 These beautiful sayings for Christmas will inspire you and help you create a wonderful Christmas greeting card to your loved ones. Read these greetings and Merry Christmas and Happy New Year ! 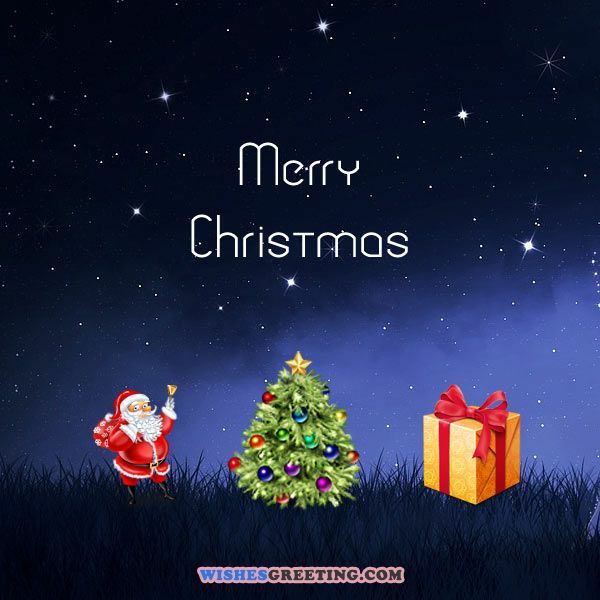 I wish you the very best this Christmas; joy, and a heart full of happiness. I love you! 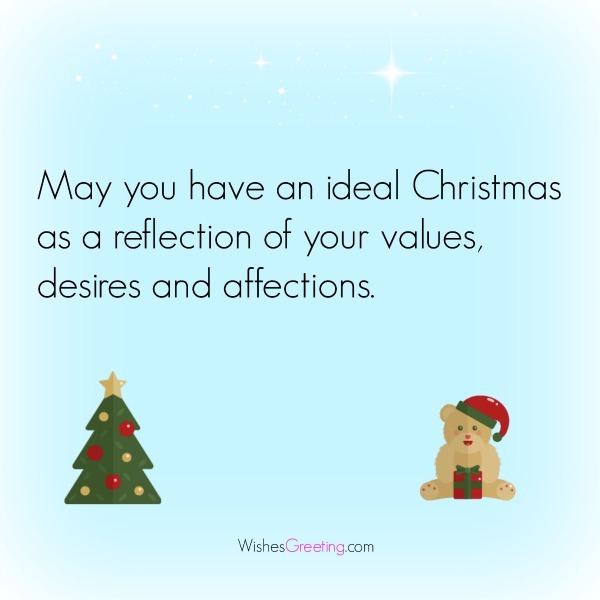 May you have an ideal Christmas as a reflection of your values, desires and affections. We have prepared for you some traditional Christmas greetings with pictures so you can send them to your loved ones. Also don’t forget to barrage them with these messages on Pinterest and Facebook, because that will definitely bring out the the Christmas joy out. 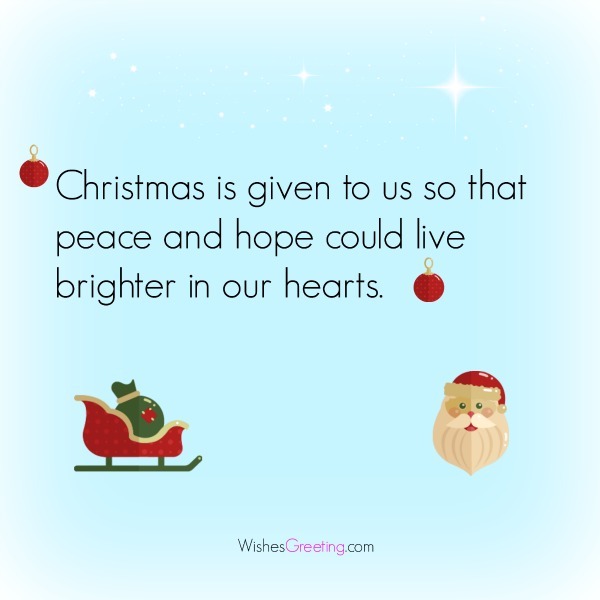 The real spirit of Christmas is to cherish peace and goodwill and to be plenteous in mercy. Merry Christmas and may God’s grace be with you. Be merry; not just on this wonderful day but all through the year. Merry Christmas! May the things that bring Christmas cheers surround you all through the year. We pray that God’s presence be with you this Christmas. It brings me back to childhood as long as memories last. The joy you give to others, is the joy that comes back to you. In this loveliest season may you find many reasons for happiness. I know he can hear the Angels’ sweet hymns. For me, it’s watching you with joy. May this season bring you success and happiness. But softly gives itself away, unselfishly growing small. Show greater love and care for one another this year. But how I love the gifts I give. Peace on earth , good will to men! Make them do the washing up. Those gifts are friends, family, and the one you love. Need more inspiration on what to write on Christmas card? Then you have come to the right places. We have preprared collection of special greetings for Christmas that will share the love and joy straight from the heart. Christmas is a Blessed season; which engages the world in a conspiracy of love! What about some romantic messages for Christmas you might wonder? We got you there covered also. Send him or her these romantic wishes or even better, share them on Pinterest and Facebook too. Your eyes and your smile is all I wish for happy Christmas eve. A peaceful, happy Christmas and a prosperous New Year to you, best wishes my love! Christmas is about family and reunion with family members on this special day. 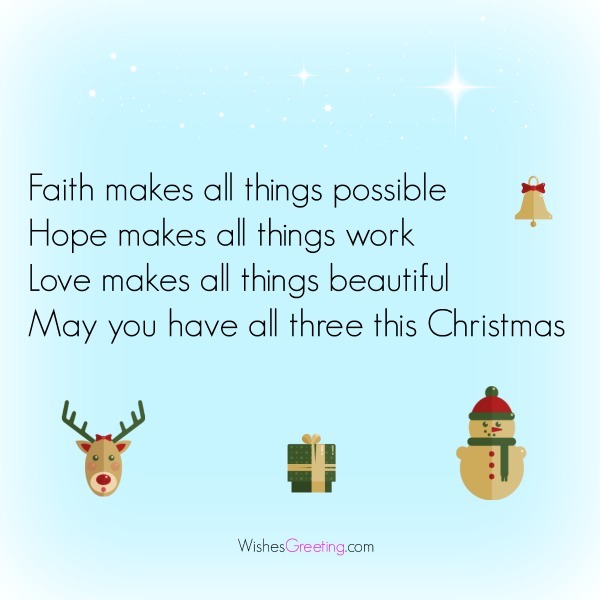 Prepare some presents and wrap them up with these specially crafted greetings and sayings for Christmas. Here we go. Sincerely wishing you a blessed New Year ahead. For Christmas brings Jesus, brought for us so low. We should also bring some fun in Christmas also. 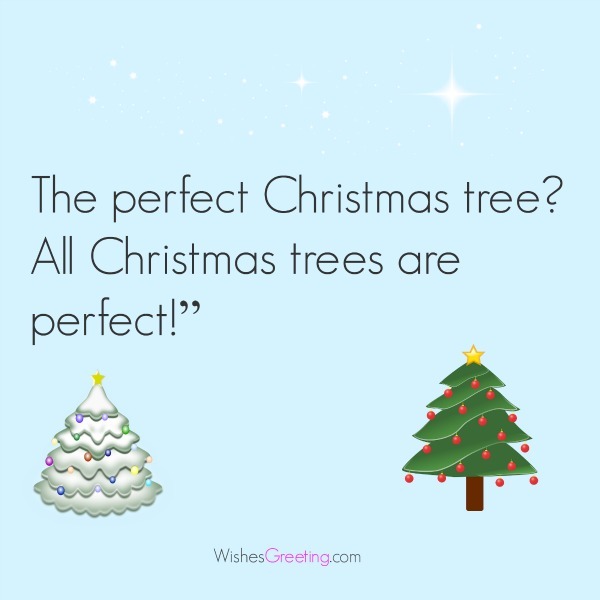 For this occasion we have prepared some funny greetings for Christmas that will definite make you laugh. Marry Christmas! If you feel you two are ready to take such a big step. But I really would love new credit card as well! Forget it; I’ll get it for myself! Please get the point and send my lots of cash this Christmas. How about some images in motion for Christmas? Share more then one picture with these special Christmas YouTube video that people will for sure love. Enjoy in watching and sharing too. Christmas shopping is awesome, only when it is for you. Merry Christmas! Is it legal for an obese man to ride on reindeers? Is PETA listening? Merry Christmas! Hasn’t Santa ever heard of Diet Coke and the treadmill? Merry Christmas! You are all that I want this Christmas! No actually, I wouldn’t mind a car, diamonds and some cash too! If you liked what you have found here then don’t forget to share this Christmas joy on Facebook, Pinterest, Twitter or any other social network you prefer. Sharing keeps this site running.